Pages in ax-framework are plain HTML Pages, that can be loaded into ax's window handling environment. In any case you are free to build your own content, and extend with the libraries you chose to. Please keep in mind that you are free to build your own input types aswell. 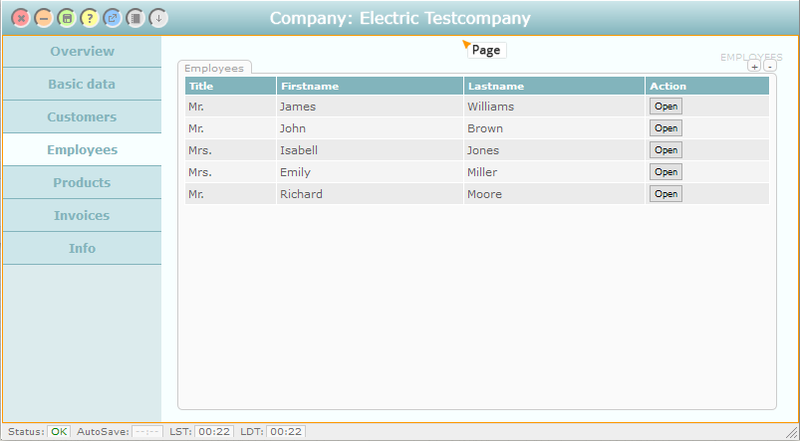 This will make sure you have access to the database, aswell as the application environment.